Kings Norton Coaches is a family-owned business that has thirty years experience is offering coach services to Birmingham schools, colleges and universities. We are experts in providing a safe journey for children and young people, ensuring that trip leaders can focus on delivering their eduction. We know that when organising a school trip it can be stressful, which is why we can always offer a reliable service to ensure that the trip runs smoothly. All of our drivers have had Disclosure and Barring Service (DBS) Checks to ensure that they are suitable to be delivering school and college trips. Kings Norton Coaches is the perfect partner for your school and college coach trips. Kings Norton Coaches offers a safe, cost effective and reliable coach service for schools across Birmingham and the West Midlands. Our fleet of high quality coaches for school trips are the perfect transport solution to ensure that teachers can get on with delivering their pupils education. 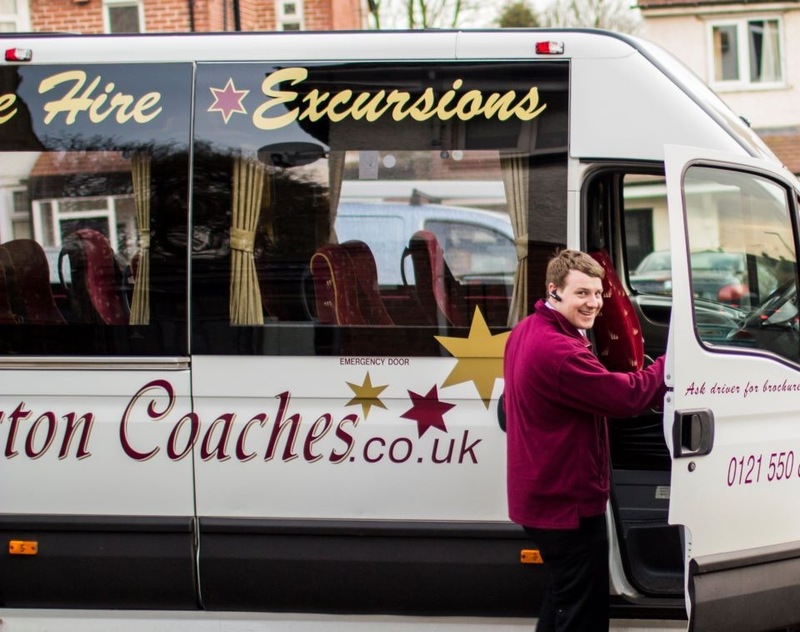 Kings Norton Coaches offers a great coach service for colleges and higher education. We provide safe, reliable and cost effective transport solutions to ensure that you can focus on delivering your pupils education. We are a trusted local business that has been maintaining a fleet of coaches for 30 years. Kings Norton Coaches have developed partnerships with multiple universities in Birmingham. Our reputation as a high quality provider of coaches for university trips have made us the first choice for course providers wanting a reliable service. We will always meet your educational requirements. 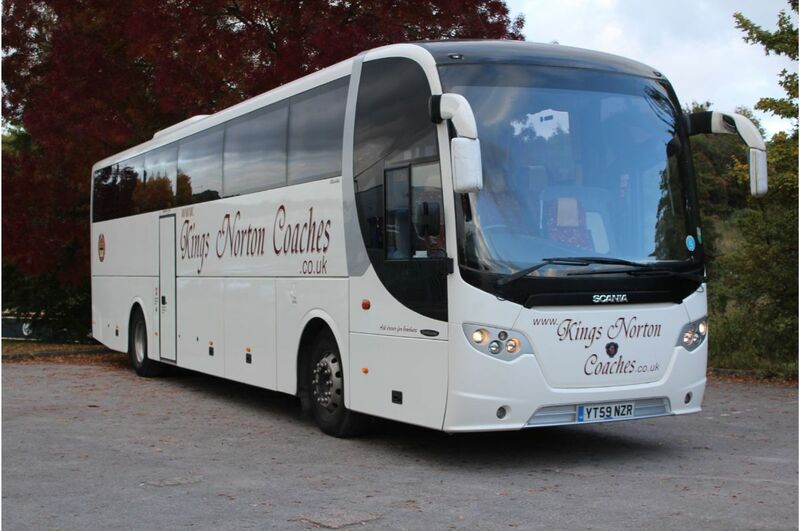 Kings Norton Coaches specialises in providing high quality coaches for a range of customers across the West Midlands. All of our drivers are passionate about delivering a service that our customers trust. They are knowledgeable, friendly and high skilled, ensuring you have the perfect partner for your school trips, college excursions or university field work. All of our drivers have had Disclosure and Barring Service (DBS) Checks to ensure that they are suitable to be delivering school and college trips. Kings Norton Coaches is the perfect partner for your school and college coach trips. Not only are the drivers DBS-checked, they are also a reliable and supportive partner for you in your school coach trip. This allows you to get on with what you do best; delivering high quality education and developing the aspirations of your pupils. Our most popular sized coaches are the smaller 8 seater and 16 seater minibuses. These can be used by schools, colleges and universities for sports teams. We can provide these minibus on a self hire basis, or with a driver, ensuring you have the flexibility you need to provide a safe environment for your sports team. Kings Norton Coaches has over thirty years experience delivering coach services for schools within Birmingham and the West Midlands. We are the perfect transport partner for your school, college or university trips in the UK or internationally. Kings Norton Coaches has a fleet of coaches for different school coach services and education requirements. We can provide a 16 seater minibus for small groups and sports teams. 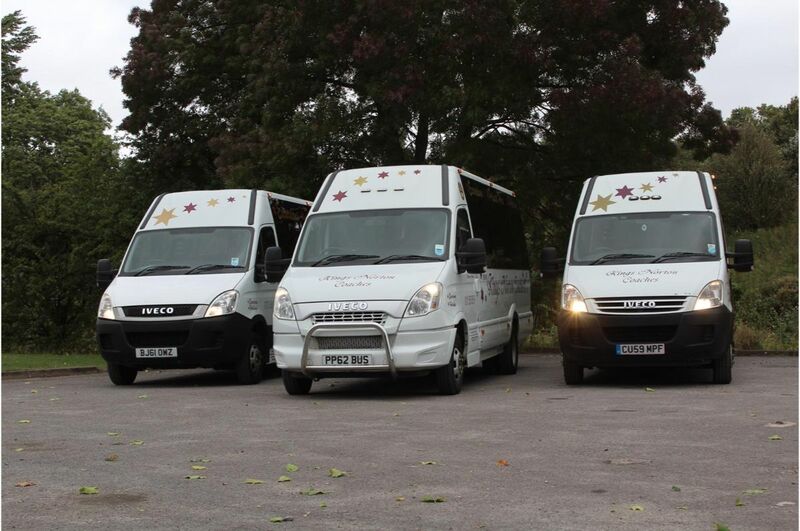 We can provide medium sized 25 seater, 29 seater and 35 seater coaches, that are perfect for small class sizes. We also have two full sized coaches; our 51 seater and 53 seater are perfect for year group trips across the UK and international. Whatever the school coach trip, college coach trip or university coach trip, Kings Norton Coaches has a solution for your education establishment. KKings Norton Coaches is a family-owned Birmingham coach company that offers private coach hire to clients across the United Kingdom. Our coach company has over thirty years experience in maintaining a fleet of high quality coaches and luxury minibus. Our vehicles are kept to the highest standards. This ensures when you have a Birmingham coach rental you always receive the highest quality vehicle. All of our Birmingham coach drivers are highly experienced and are DBS-checked, to ensure they can always offer the best service. If you are interested in a coach rental Birmingham, feel free to contact Kings Norton Coaches.